Timeform pick out three bets from three differet venues on Wednesday. "...looks set for a clear run to the first bend with a slow starter on either side." T4 Yellowstone will probably be a popular choice in the 19.07 at Harlow but his claims are crystal clear. The selection has been keeping top company at Peterborough in recent starts and has won his last two races. Those wins have been characterised by fast trapping and tremendous early pace and a repeat of either should see him clear to the bend in what looks a very weak Open race. 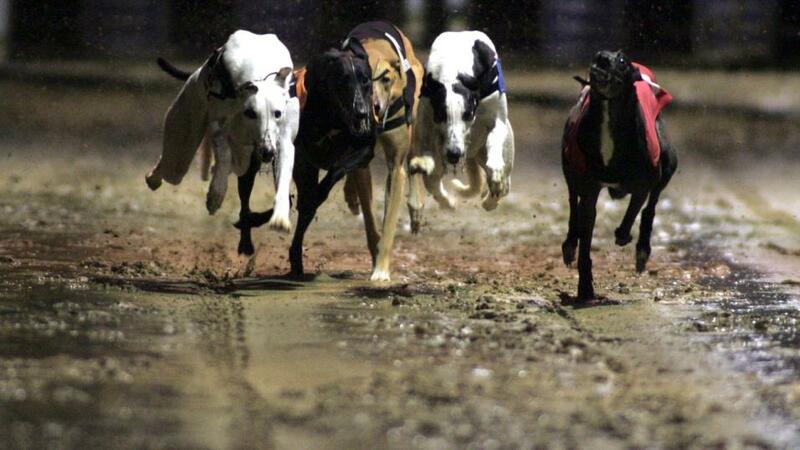 The best bet at Doncaster this evening could well be T4 Bellagio Bardot in the 20.21. The black has found life tough since winning by 7 lengths at the shorter 450m trip earlier this year but finds herself in an easier spot on this occasion. With three slow starters on her inside, she can use her early pace to seize command early and record her first win since that wide-margin success. T2 Lookalike can win the 21.06 at Peterborough for Richard Devenish. The blue ticks pretty much every box going and looks set for a clear run to the first bend with a slow starter on either side. That ought to alleviate the likelihood of crowding at the bend that scuppered his chance last time and he can make the most of a rare opportunity in A3 grade.